If you’re a small business owner, you know that you’re liable for any injuries your employees sustain while on the job. Fortunately, you have an insurance option to protect you if this happens: Workers Compensation Insurance. If an employee is injured outside of work, or has an illness that prevents them from working, that’s where disability insurance comes in. Learn more about workers compensation and disability insurance, and its benefits for your small business in Ontario, Wayne County, and Sodus from Farmers Insurance. 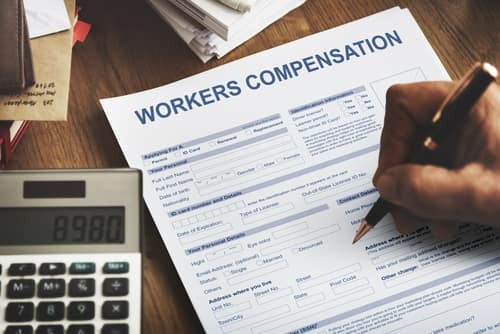 Workers compensation insurance was developed to help employers handle lawsuits from injured employees, and as a way to encourage employers to create a safer work environment for their employees. If your employee is hurt on the job, workers compensation insurance protects you by covering three things: medical bills, recovery costs, and partial lost wages. In the unfortunate event that an employee dies, workers compensation insurance can cover the funeral or cremation costs, and the cost of benefits for the employee’s family. State law requires small businesses to have workers compensation insurance, though it differs in the types of employees you need to cover. It covers expenses and wages for the injured employee. It keeps you in compliance with the state laws for workers compensation. It covers legal costs if an employee sues over an injury that isn’t covered. Many states require workers compensation insurance from the hire date of the first employee, but not always. Regardless of what the state requirement is, workers compensation insurance is necessary to protect your business. Start your free insurance quote today! Disability insurance covers part of an employee’s income if they can no longer work due to a non-work-related injury or illness. Employers can offer either short- or long-term disability to their employees. 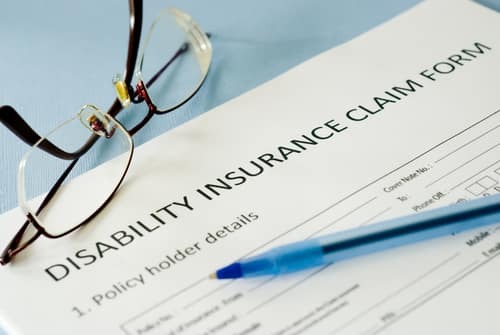 Short-term disability covers a portion of the employee’s salary for a shorter period of time, according to the policy, though it typically ranges from three to six months. Long-term disability applies to employees who have become disabled to the point of being unable to work for six months or more. Your business relies on its employees to run efficiently, which is why disability insurance is so important. Some policies even include coverage for rehabilitation costs to help your employees get back to work faster, which helps your business get back to normal. Disability insurance is also helpful if you want to offer your employees the peace of mind of knowing they’re financially protected from a devastating illness or injury. You can also purchase a personal insurance policy for yourself to cover your business overhead or lost income, so your business is safe if you can’t work. Workers compensation insurance and disability insurance differ, but they both give you the protection and peace of mind when your employees are injured or unable to work. 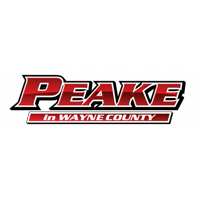 If workers compensation insurance or disability insurance seems like the right choice for your small business in Ontario, Wayne County, or Sodus, contact Peake Chrysler Dodge Jeep Ram FIAT to see what we have to offer!